Monday, April 1, 2019, 4:30-6 p.m. Between 2011 and 2014, more than a million registered Syrian refugees came to Lebanon, making the tiny country host to the largest refugee population per capita in the world. Based on ethnographic research in Beirut between 2012 and 2015 with a wide-ranging set of actors such as unemployed NGO volunteers, middle-class social entrepreneurs, advocacy activists, the returning Lebanese diaspora, and Western aid workers, this talk examines the reconfigurations of Lebanese nationalism and sectarianism in the aftermath of the Syrian civil war. 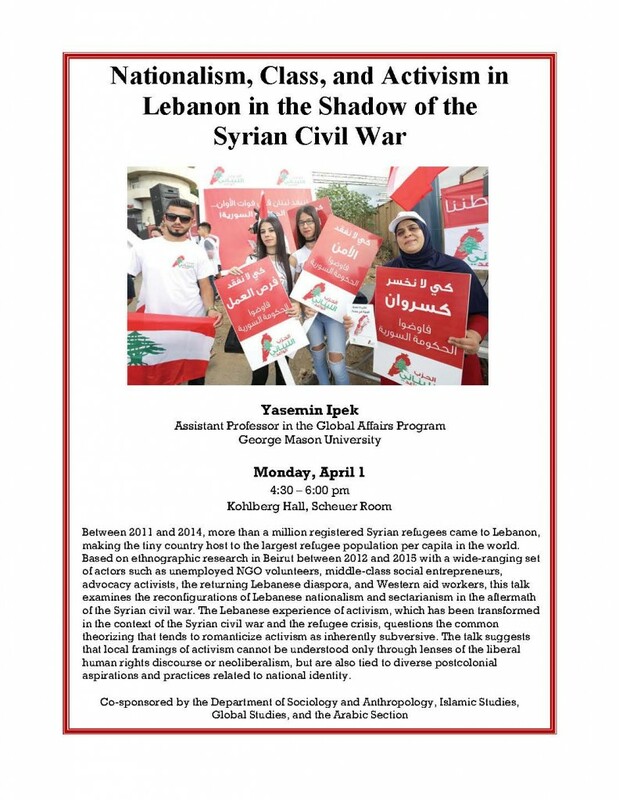 The Lebanese experience of activism, which has been transformed in the context of the Syrian civil war and the refugee crisis, questions the common theorizing that tends to romanticize activism as inherently subversive. The talk suggests that local framings of activism cannot be understood only through lenses of the liberal human rights discourse or neoliberalism, but are also tied to diverse postcolonial aspirations and practices related to national identity. 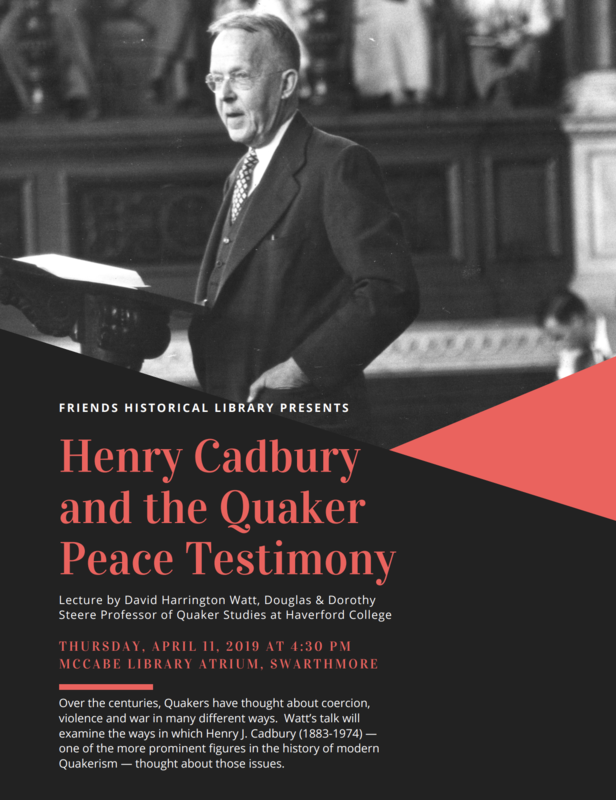 Friends Historical Library is presenting a lecture on The Quaker Peace Testimony in the 20th Century on Thursday, April 11, 2019, 4:30 PM, in the McCabe Library Atrium. The speaker is David Harrington Watt, the Douglas and Dorothy Steere Professor of Quaker Studies at Haverford College. ASHOKA Japan Change Makers coming to Swarthmore! The Ashoka Japan Youth Venturers will arrive on campus this coming weekend March 24 – March 27th, and will be hosted by the Social Innovation Lab in the Lang Center. They are traveling a long way to spend time at Swarthmore, so we want to make sure their experience is positive! The Ashoka Japan Youth Venturer students and Swarthmore students will be giving presentations on their amazing social impact projects! Come and hear about the amazing change they are creating in the world! Monday, March 25th, 6pm and Tuesday, March 25th, 6pm Dinner in Sharples – please join them and say hello! If you are planning on being at any of the sessions above, please RSVP to Denise Crossan or Natasha Markov-Riss and add your name to the VISIT SCHEDULE. Come when you can, leave when you must! Jordan Landes joined our community on March 11, 2019. Jordan joins us from the Senate House Library, the central library of the University of London where she was a Research Librarian for History. A true exemplar of the value of a liberal arts education, Jordan has worked in libraries whose foci are literature and theater (Shakespeare’s Globe), contemporary dance (the Laban Library) and computer science (University of Maryland, College Park). Jordan is an alumna of Haverford and in addition to her Master of Library Science from the University of Maryland; she has degrees in History from the University of Maryland (M.A.) and from the School of Advanced Study at the University of London (PhD). Jordan has focused her studies in Quaker history. Her doctoral thesis on the role of London in the creation of the trans-Atlantic Quaker community in the late 17th and early 18th centuries served as the basis for her book, London Quakers in the Trans-Atlantic World: The Creation of an Early Modern Community; it was published by Palgrave in 2015. Jordan thinks a great deal about community and its value in the context of libraries and scholarship. Jordan is also an innovator. 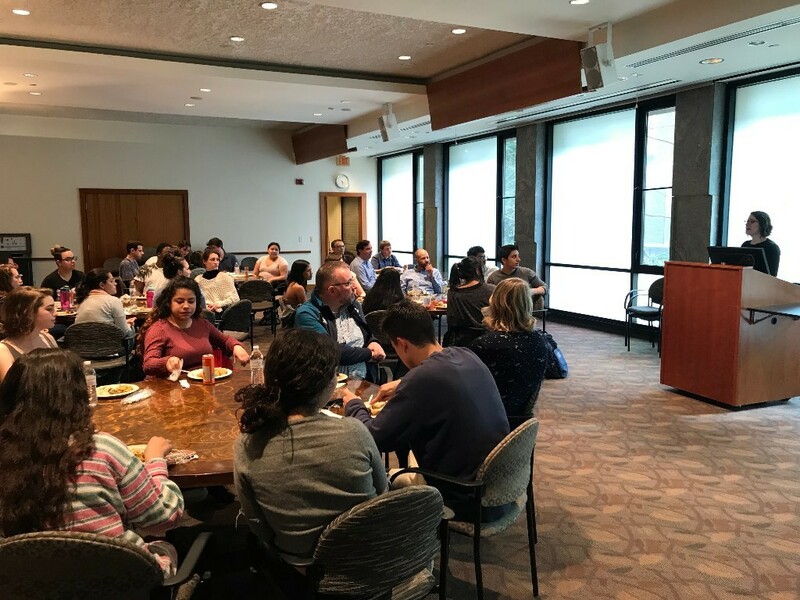 As co-convener of History Day, she developed an event that brings several hundred historians, undergraduates, and post-graduate researchers together with information professionals from over sixty libraries, archives and research organizations. She has also worked with Wikimedia UK to host editithons in collaboration with the University of Birmingham over Twitter to address the dearth of information on women’s history. 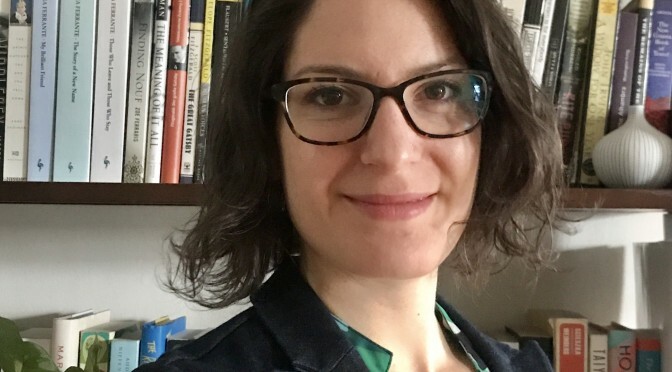 She recently curated several recent exhibits – one on dissent in WWI and another on protest movements, entitled “Radical Voices.” She is particularly interested in the way that libraries and archives preserve evidence of peace – when so much of the historical documents has focused on the opposite. As both librarian and historian, Jordan has built trans-Atlantic networks like the Quakers she has studied. We are excited to see how she might expand our own networks, not only to England but beyond. 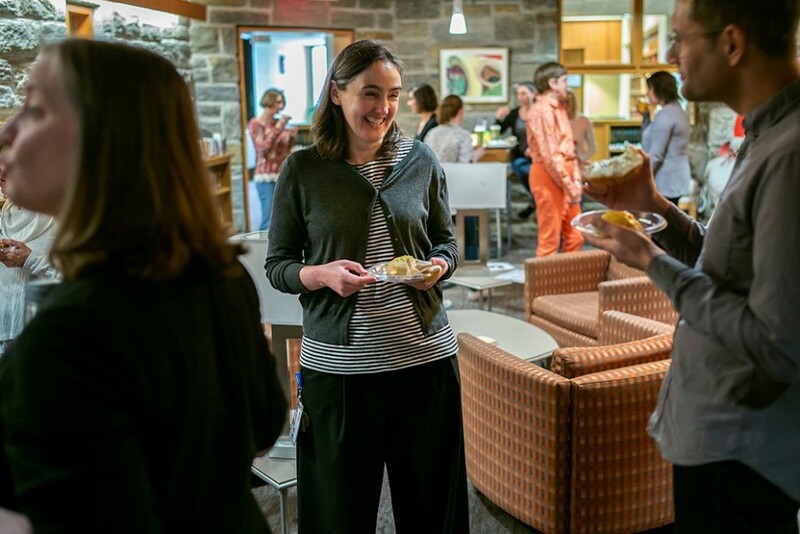 We would like to thank the search committee chaired by Sarah Willie-LeBreton with members, David Harrison, Ellen Ross, Celia Caust-Ellenbogen, Susanna Morikawa, Pat O’Donnell and Peggy Seiden. We would also like to recognize the phenomenal leadership of Pat O’Donnell since Chris Densmore’s retirement over a year ago and the support of Celia Caust-Ellenbogen and Susanna Morikawa in not only sustaining the day-to-day work of FHL, but also managing a major grant project, In her own Right. 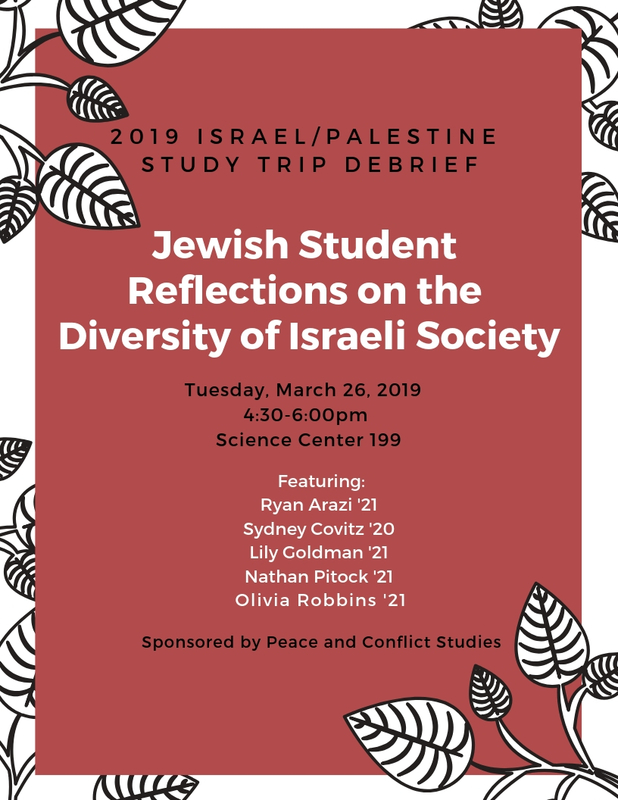 Join Us for the 2019 Israel/Palestine Study Trip Debrief! We have an amazing upcoming event later this month! 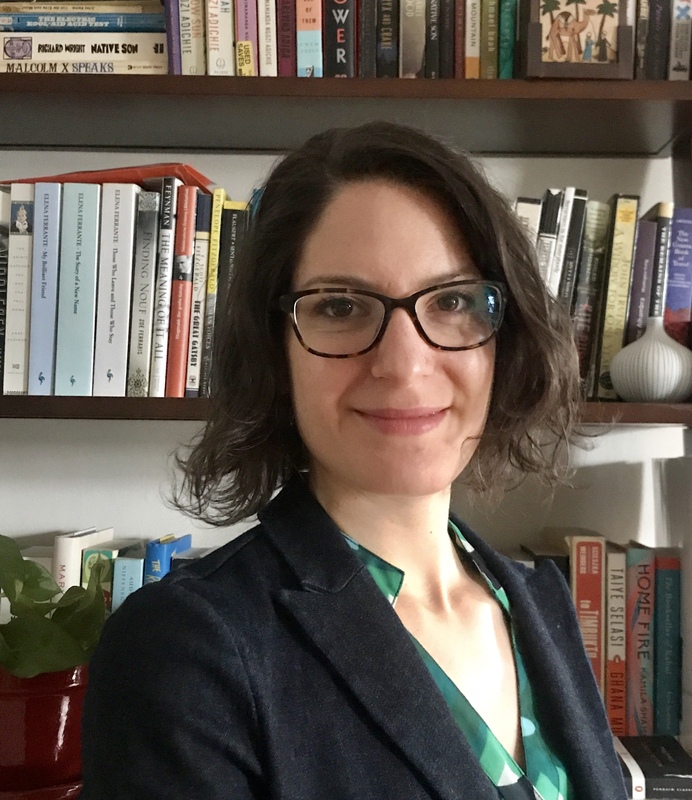 We are delighted to announce that Dr. Amy Kapit will join the Peace and Conflict Studies program, starting Fall 2019. Professor Kapit will offer a range of exciting new courses:! Dr. Kapit graduated from New York University’s Steinhardt School of Culture, Education, and Human Development with a Ph.D. in International Education in 2016. She holds a B.A. in Religion and Peace and Conflict Studies from Swarthmore College. Dr. Kapit’s research, scholarship, and teaching focuses on the relationships between education and conflict, and on the field of education in emergencies—the provision of education as a form of humanitarian aid. Most recently, she has worked as the Research Director of the Global Coalition to Protect Education from Attack (GCPEA) and as an Adjunct Assistant Professor in International Education at NYU Steinhardt, where she has taught courses on Politics, Education, and Conflict and Qualitative Research Methods. As GCPEA Research Director, she has developed the organization’s research agenda related to monitoring and reporting violence committed against students, educators, and educational facilities in areas of armed conflict and political violence. She was the lead author of the report Education under Attack 2018. During her graduate and post-graduate career, Dr. Kapit has conducted research on education in emergencies in the West Bank and Gaza Strip and in Afghanistan. From 2014 to 2016, she was the Research Director of the Assessment of Learning Outcomes and Social Effects of Community-Based Education in Afghanistan. The study, led by professors at New York University and the University of California—Berkeley, examined a community-based education program being implemented by two NGOs in approximately 200 villages in Afghanistan. In addition, Dr. Kapit has studied the origins of the global movement to protect education from attack and how that new international advocacy network has—or has not—shaped efforts to address violence, harassment, and threats against students, teachers, and educational facilities in places where these attacks occur. Specifically, she has conducted research on the humanitarian community’s efforts to protect students, teachers, and schools in the Middle East. Dr. Kapit has previously worked on projects with numerous organizations focusing on education, child protection, and children’s rights, including Human Rights Watch, Education Above All, the Inter-Agency Network for Education in Emergencies (INEE), Save the Children, the Scholars at Risk Network, and UNESCO. We look forward to having such a remarkable scholar and teacher join our program! This course will introduce students to the theory and practice of humanitarianism and, specifically, the provision of education as a humanitarian intervention—what practitioners call “education in emergencies.” The course will delve into the foundations and history of humanitarianism and track how humanitarian intervention evolved over the course of the 20th century, broadening and deepening in scope. It will explore continuing debates over the appropriateness of education as a humanitarian intervention and examine what types of educational interventions are prioritized by humanitarian agencies, as well as the goals that those interventions are trying to achieve. For example, what is the relationship between education and conflict and how do education in emergencies providers intervene to alter that relationship? Students will have the opportunity to study specific examples of education in emergencies programming in countries such as Afghanistan, Colombia, Nepal, Sierra Leone, and Syria, and to hear from guest speakers working in the field of education in emergencies. The course will encourage students to apply what they have learned to policy-oriented exercises. This course examines conflict, politics, culture, and daily life in present day Afghanistan. Occupying a historic crossroads in Asia, Afghanistan is a place of regional, ethnic, and cultural diversity. Since the beginning of the twentieth century, internal and external actors, including the British Empire, Pashtun dynasties, the Soviet Union, the Taliban, the United States and its allies, and the Islamic State, have battled for control of Afghanistan. Today, as conflict continues, the international community exerts significant influence on Afghanistan’s politics, security, economy, and social institutions. This course will explore themes related to conflict, peacemaking, statebuilding, and international intervention, and their intersection with cultural and ethnic diversity, religion, gender norms, and the lived experiences of Afghan people. Students will read memoirs, literature, and scholarly work from various disciplines. In this introductory course, students will explore the historical, ethical, and theoretical foundations of peace education, a subfield of peace and conflict studies. Students will consider different approaches towards peace education: should peace education be oriented towards eliminating physical violence? Facilitating co-existence and understanding? Teaching human rights or citizenship? Empowering the dispossessed and eliminating inequality and injustice? Is peace education best integrated in the existing schooling system, an extracurricular activity, or should it be distinct from schooling? Using case studies, students will critically examine different types of peace education and explore existing research on how they do—or do not—work.